September brought a new Icinga 2.9.2 bugfix release. 2.10 is coming soon, since we’ve been testing a patch for cluster (re)connect problems in large enterprise environments. This problem was debugged in many exhausting weeks, you can follow the full analysis here. The namespaces inside the DSL are waiting for you in 2.10 too, followed by acknowledgement notification improvements. Hint: Icinga 2.10 with the Director requires this small patch for future deployments. Many thanks this time to Boyd Ansems from KPN REDteam for reporting security vulnerabilities fixed in Director 1.5 and Icinga Web 2.6. This month we’ve also learned that our friends from CESNET are using Icinga to monitoring the eduroam infrastructure. Our partner Würth Phoenix published a development blogpost on integrating an external jQuery plugin in Icinga Web 2. They’ve also shared insights into adding/renaming an Icinga 2 satellite. Remember 4 years ago when we kicked off our first #icingacamp SFO at GitHub HQ? 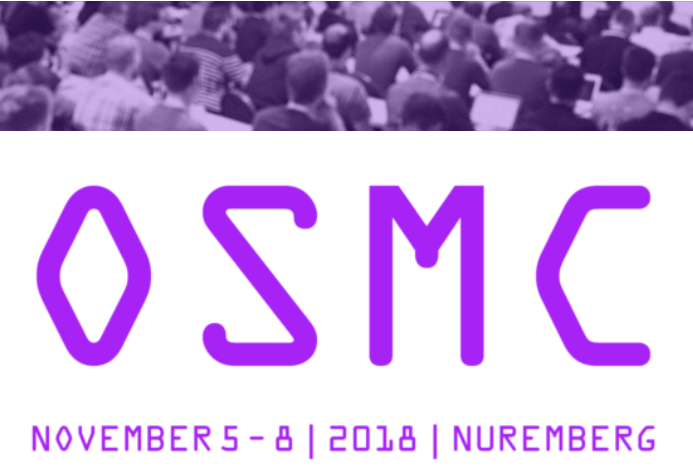 Time flies, and so we are turning 10 next year 🙂 See you at OSMC!